Jurassic World meets Dawn of the Planet of the Apes in this epic new middle grade series full of heart-pounding action and breathtaking chills! "Amazing adventures!" 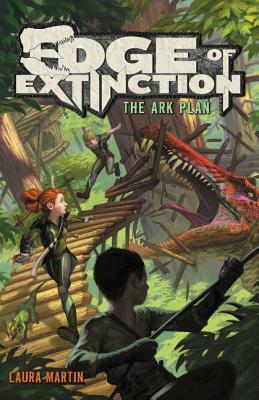 raves Brightly.com as they recommend Edge of Extinction as a Holiday Gift for Tween Readers.